Patagonia Burlington accepts quality used Patagonia items that function perfectly and are in good condition. 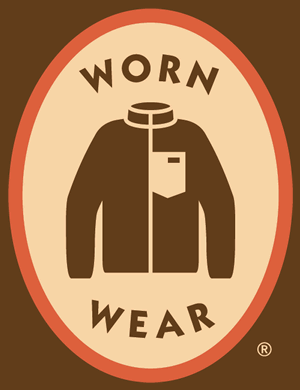 In exchange for your Patagonia gear, you will receive Merchandise Credit for the Worn Wear program. You may use this credit in-store at Patagonia Burlington, online at Patagonia.com and Wornwear.com. What Product Do We Accept? We accept a wide array of Patagonia product including men’s, women’s, kid’s & baby items in both technical and sportswear styles. Patagonia luggage items are also accepted as part of the Worn Wear program. Some exclusion apply. Please call our store for more details. What Happens to the Product You Trade In? We send the product you trade-in to Reno, Nevada where Patagonia’s product distribution center is located. Once these items arrive at the facility they are cleaned, most of which are cleaned using CO2, which saves water and energy compared to conventional methods. After being cleaned these items are uploaded to wornwear.com where you can shop other traded-in Patagonia items.